Cruise ship's will charge you more for the exact same trip. Call us direct at (509) 386-0582 or email us for reservations. 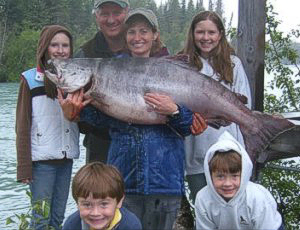 Take advantage of this opportunity to discover 'The Salmon Capital of the World' by booking an affordable 4 hour fishing charter with Pete’s Fishing Guide Service. Save $ Booking Directly With Us! We WILL Get You Back On Time! We Are Happy To Arrange Transportation For You! Fish Processing Can Easily Be Arranged! Stay Comfortable in Our Covered Boat with a Bathroom! Rain Gear Provided if Necessary! Homemade Smoked Salmon Dip, Chips & Beverages are Included! 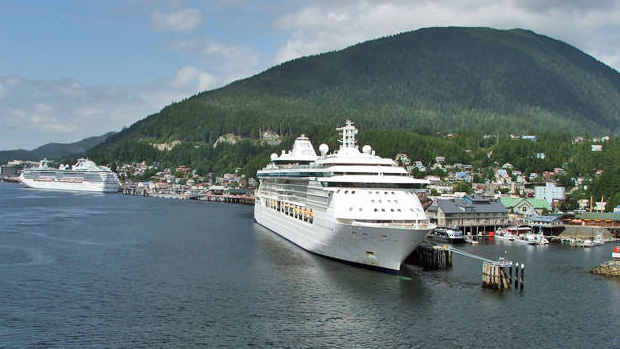 Is your cruise ship docking in Ketchikan, Alaska and leaving you with a few hours to spare? Is the thought of getting this close to the Salmon Capital of the World and NOT putting a hook in the water too much for you to bare? Can you already hear the Halibut and Red Snapper calling your name? Pete’s Fishing Guide Service is at your service with an affordable Cruise Ship Passenger Special! Book direct with us to save money on a half-day, four hour fishing trip from May 1 through September 20, and we guarantee you’ll be back to the cruise ship on time. We’ll arrange transportation for you and provide rain gear if it’s needed. On our covered boat, you’ll find all the gear you need with a steady supply of Smoked Salmon Dip, chips and beverages as well as an onboard restroom that ensures you’ll fish in comfort. 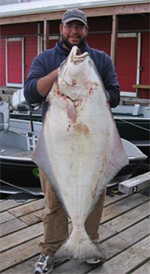 Once back on the dock, we’ll help you get your catch processed by a reputable vendor before you head back to the ship. Sound good? Bring Your Whole Family! Call us direct at (509) 386-0582 or email us for reservations.